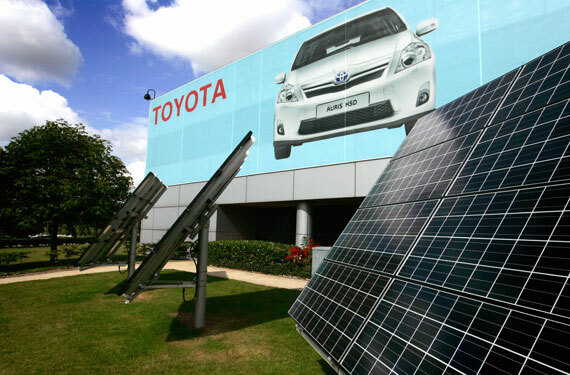 Toyota’s success in designing and building cleaner, more efficient cars has earned it the title of “Green Manufacturer of the Year” at the prestigious Fleet News Awards. The accolade reflects the impact of its industry-leading hybrid model range, but also its manufacturing strategy, which targets the reduction of energy and natural resources usage, waste and emissions. 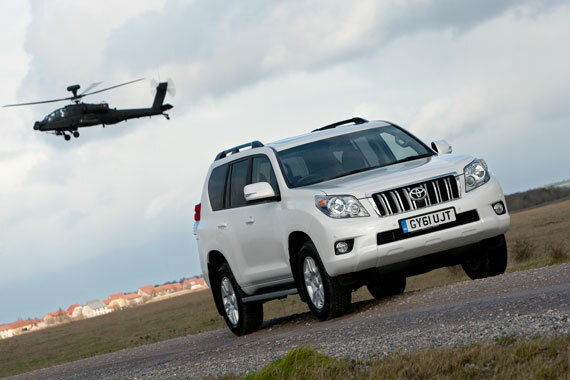 “Toyota enjoyed further success, with Land Cruiser being named the year’s “Best All-Round 4×4”. This year Toyota will reach new milestones in reducing emissions and increasing efficiency with introduction of a series of new models. The Prius “family” will be extended to include Prius+, Europe’s first 7 seat full hybrid MPV, with tax-busting sub-100g/km CO2 emissions; and Prius Plug-in, equipped with a rechargeable battery pack for greater zero-emissions driving capability and lower running costs. 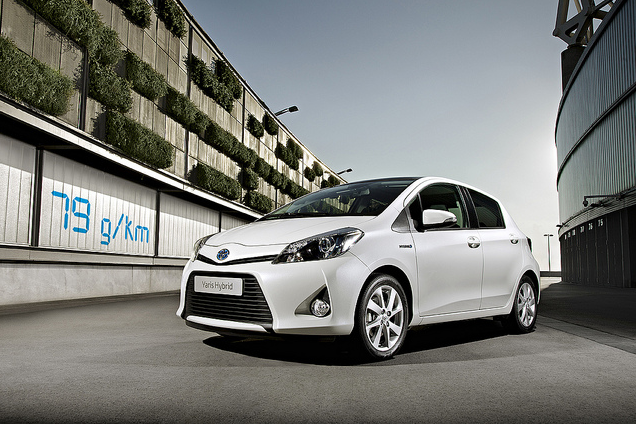 Yaris Hybrid will also be launched this summer, introducing the benefits of full hybrid power to the supermini market for the first time, including 79g/km CO2 emissions and 80.7mpg combined fuel economy.